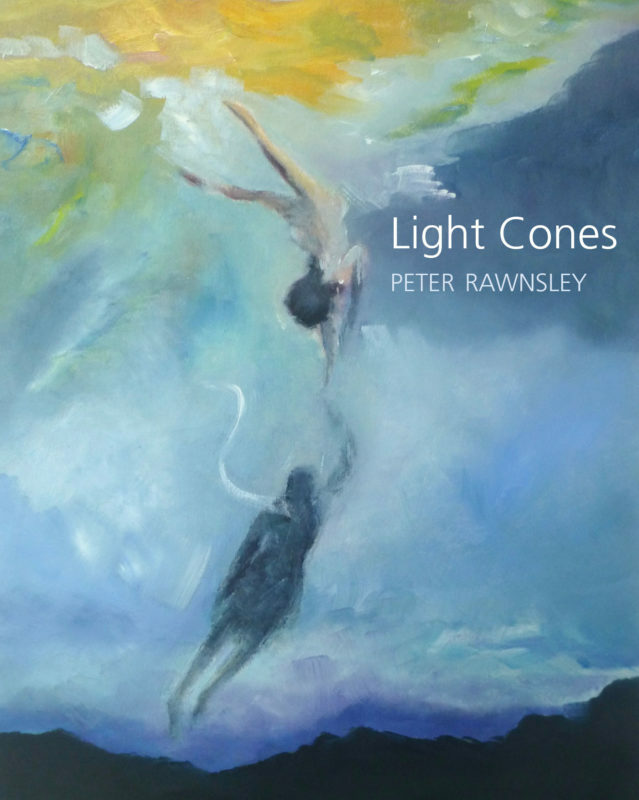 It is the light and lightness and the natural world that pervades the whole of this debut collection by Peter Rawnsley. A climbing man hangs by his hands in the country’s highest waterfall, a boy delights at blood glistening on rabbit fur, Botticelli’s Spring gathers up children at Castlepoint beach, a hundred-paces-snake seeks shelter under a pink umbrella, a truck driver finds a reflected doppelgänger, two people intersect as light cones at the margin of the sea, and at times light gives way to something almost too dark and heavy to bear. 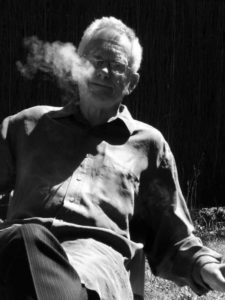 Whatever the subject, the poet treads lightly between poetic forms, between past and present, reality and fantasy, humanity and spirituality, wilderness and civilisation, delighting in the way language both constrains and liberates, and the way that sometimes it has no place at all. Peter Rawnsley is a retired public servant who lives at Karehana Bay, Plimmerton. His interests include dogs, God, t’ai chi, books, sea, land, walking, forests, yoga, chess, people, birds and minimalist music.